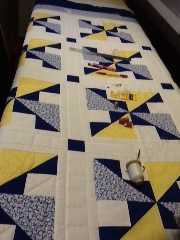 I have lots of quilts to pin baste for Lily, so, I guess I need to get to it, eh. Have a great week folks. It is hard to get back into the swing of things. 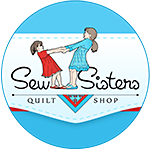 I like that customer quilt. 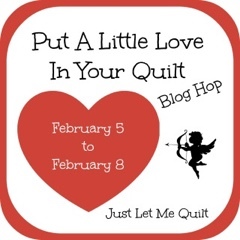 I already have my quilt ready for the Put a little ove blog hop. 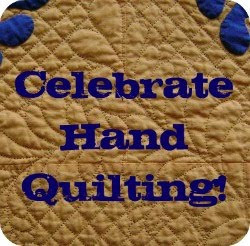 Looking so forward to what everyone is making.